SHT3x series offers increased intelligence, reliability, and precision in comparison to the previous series – SHT2x. 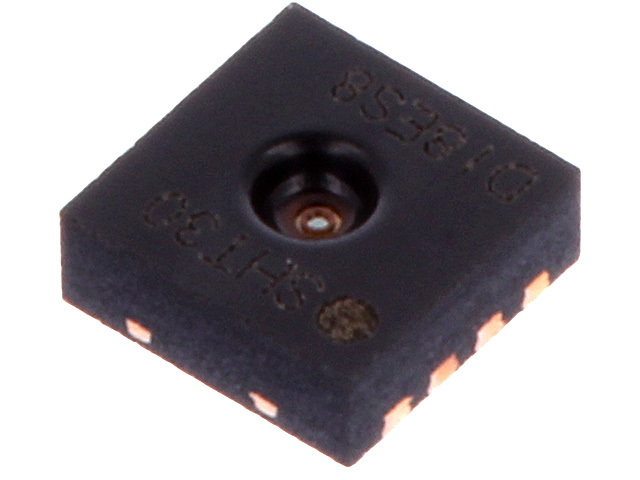 The sensors come in DFN8 package, with the dimensions of 2.5x2.5x0.9mm. The series is available with a digital output (supply voltage of 2.15 to 5.5V) or analogue output (supply voltage of 2.4 to 5.5V).